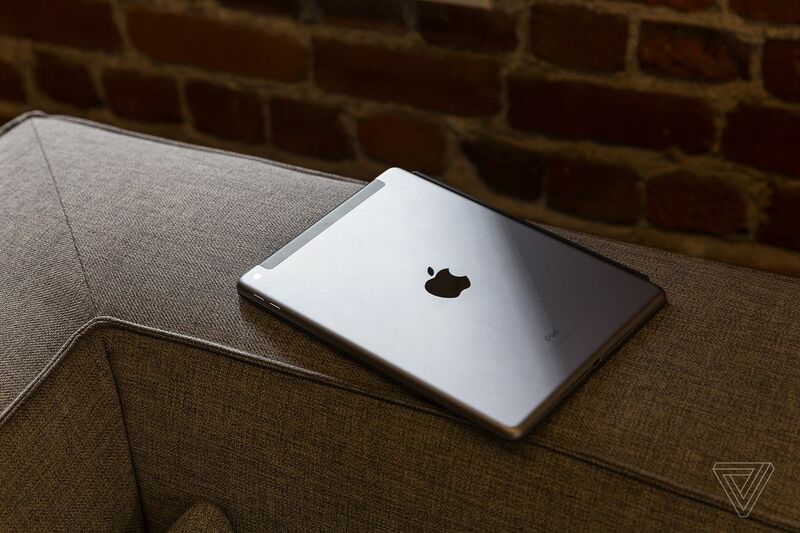 Apple’s new base-level iPad is very good, but you knew that. Apple hasn’t produced a “bad” iPad in I don’t know how long — though it has allowed them to get a little long in the tooth from time to time. (The iPad Mini needs to either be refreshed or put down, for example.) Last year, my review of the iPad was summed up by simply telling you that it’s an iPad. The same thing applies this year. But last year’s iPad earned effusive praise for packing a bunch of great technology into the newly low price point of $329. The same thing applies this year, but the technology isn’t quite as new. So the shine is off a bit. 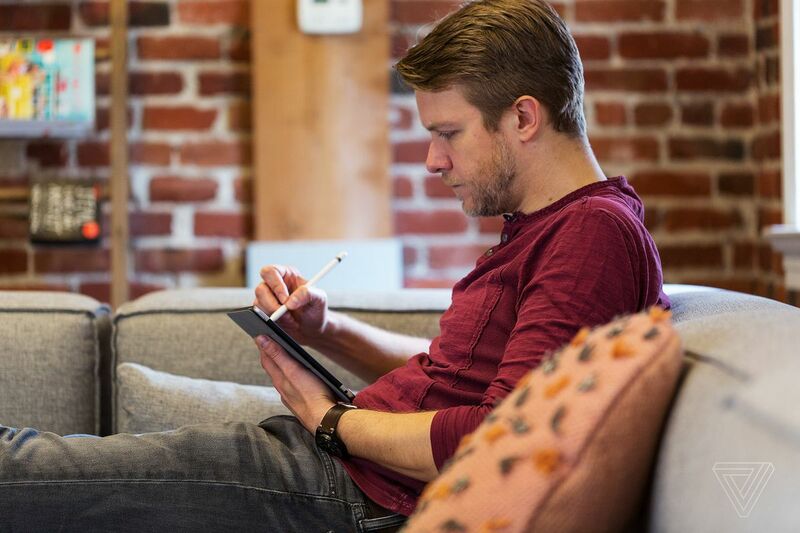 This iPad feels more like the result of paper-pushing rather than envelope-pushing. 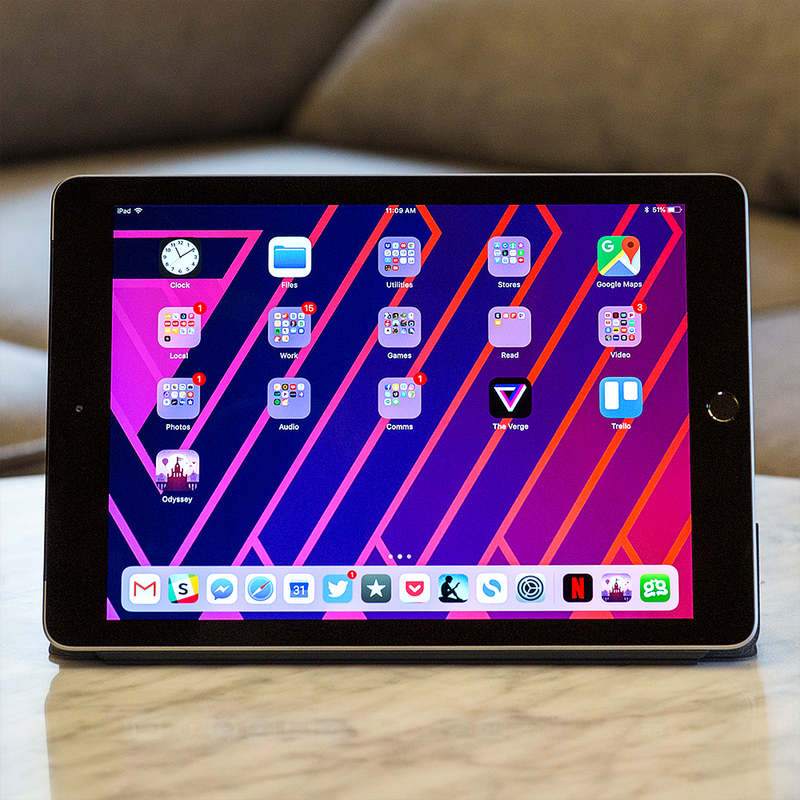 This is the part where you’d expect me to tell you that since Apple is coasting a bit, there might be a better option out there, a product that competes with the iPad at the sub-$500 price point and delivers something that’s at least within the ballpark of functionality and experience. You’d be wrong. There isn’t a single viable competitor to the iPad. It is the only good tablet for less than four or five hundred bucks. So, if nothing else, I’m thankful that it’s as good as it is. 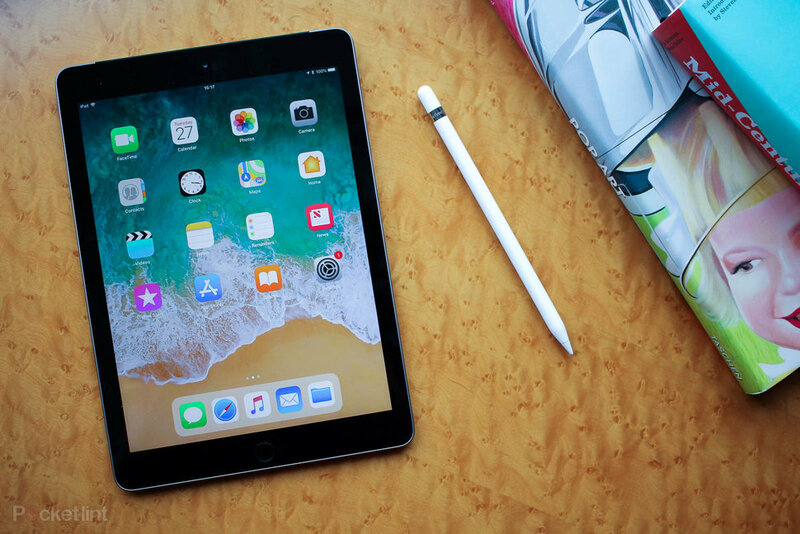 The new, sixth-generation iPad has two new features compared to last year’s model: support for the $99 Apple Pencil and a faster processor, the A10 “Fusion.” Everything else — and I mean everything — is exactly the same as last year. That means the 9.7-inch screen is very good, but it doesn’t hold up against the screen on the iPad Pro. It has a visible air gap, it lacks the faster refresh rate, and it can’t adjust itself to the color temperature of the room. 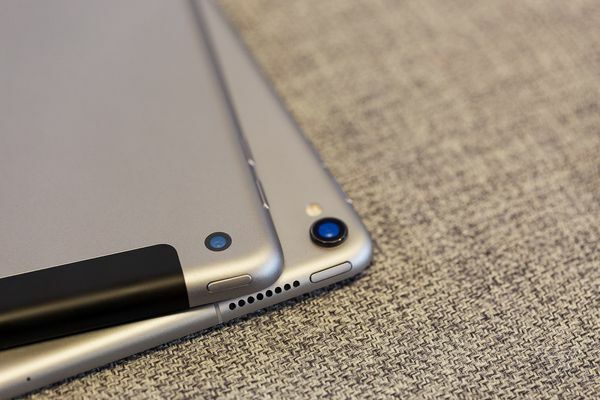 Those three features make the iPad Pro’s screen seem downright magical. The iPad’s screen doesn’t feel magical anymore, but it is nevertheless better than anything else in its price range. When I simply say “it is an iPad,” reasonable people know exactly what I mean. They know that it is a thin, fast tablet with a good screen, and it has a lot of apps so you that you can do iPad things. I think, for the vast majority of people, the cheaper iPad is the better choice. Unless you know for sure that you are going to be able to use the iPad Pro as a laptop replacement (and are very adept at the ins and outs of how iOS works), just get the cheaper one. You won’t miss the extra features — or, more to the point, you probably won’t miss them to the tune of $300. The only thing that kept zinging me is that the iPad can’t run three apps at once like the Pro can. I only ran into that because I kept trying to use the iPad like a full computer. Most people will use it for “iPad things” and do just fine. 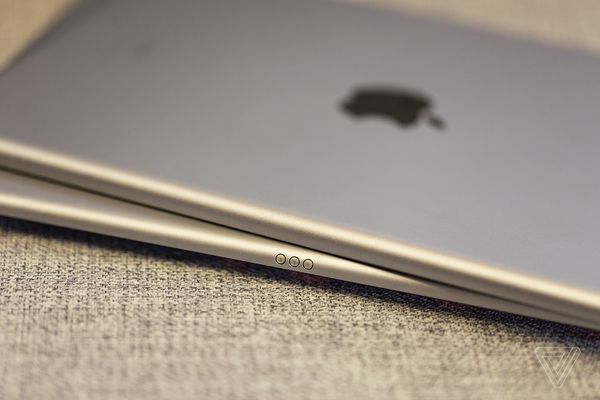 Did Apple do the absolute bare minimum with this iPad? Yup. The reasoning, ostensibly, was to get Apple Pencil support in there for schools without raising the price. But I suspect schools would have been happier with a price cut on last year’s model instead of an all-new one — especially since iPads pretty much require a rugged case for students and, in many cases, a keyboard. I wish that Apple had found a way to get the Smart Keyboard Connector on this iPad. Bluetooth keyboards are a pain. 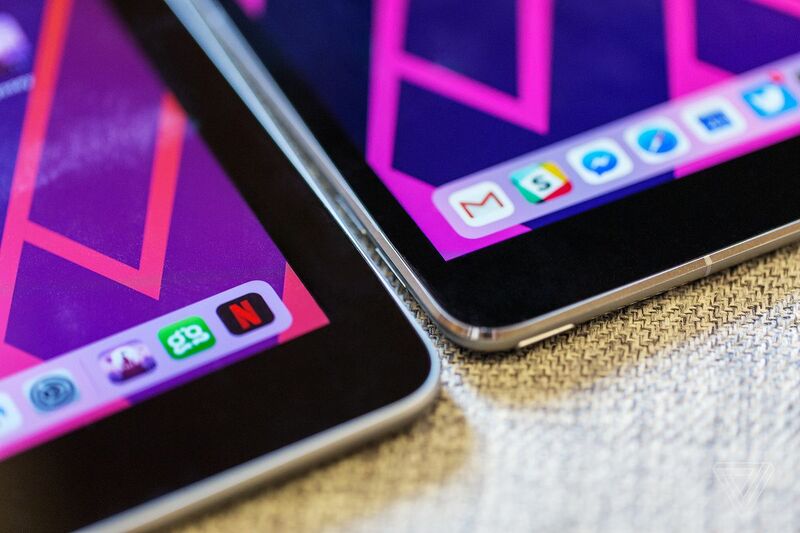 In fact, if I were Apple, I would have probably just skipped releasing this iPad altogether and waited to release one that could support the smart connector. By then, maybe a new version of the iPad Pro with more differentiating features (like Face ID, perhaps) would be available.